Many of us harbor fears of things that move in the dark, even during the day. We often express fear to the extent of not being able to enter a dark room we lodge in during the day. When you are afraid to stay in the dark, many imaginary objects run into your mind. Isn’t this a ghost, or demon? All these fears are just things that cannot be proven through observation and quantification. Why don’t we stand up and challenge these scary things through magic? Magic builds our boldness and strengthen us. The night isn’t demonic, it’s just mysterious and, as a consequence, spooky. And it is good at times to confront the spookiness to see that there really isn’t a monster in your closet. We live in a bewildering world where we don’t have a lot of control. And we can imagine doing things through magic that we can’t do as ordinary human beings,” said Anne-Maria Makhulu, an assistant professor of cultural anthropology. The magic here is Halloween, where those imaginary things that often scare you are shown to you, in a bid to instill fear in you. 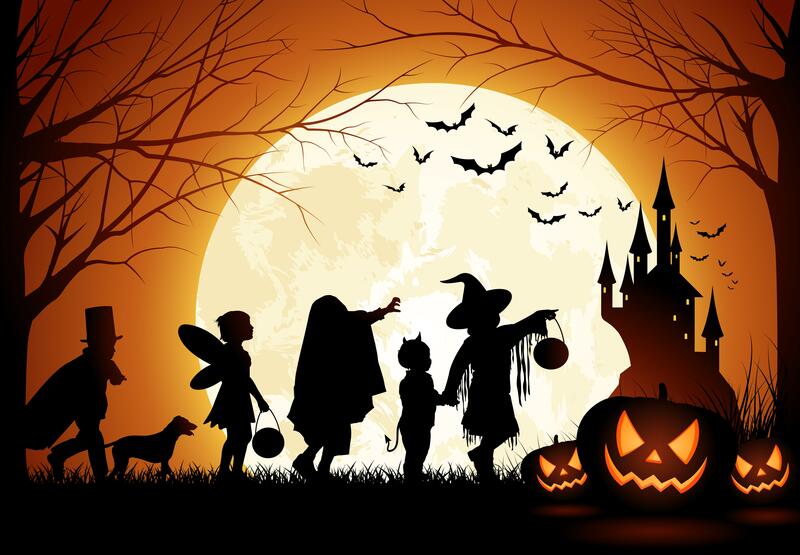 Halloween or Hallowe’en is a yearly celebration observed in a number of countries on 31st October, the time in the liturgical year dedicated to remembering the dead, including saints (hallows), martyrs, and all the faithful departed believers. Within Allhallow tide, the traditional focus of All Hallows’ Eve revolves around the theme of using humor and ridicule to confront the power of death. Do these beliefs have Psychological functions? Halloween’s motifs of death and the uncanny are not about the demonic. It scare can sharpen the brain by confronting the fear in us. It empowers by giving us a sense of control in the spooky world. Lastly, Halloween allows us to collectively process our eventual death and mortality, The coffins, graveyards, corpses, blood, and skeletons of Halloween allow us to confront our physicality and work through our largely repressed fear of death.